The issue of period poverty is widespread. So why aren’t men talking about it? Period poverty is a topic that’s received growing attention in recent years. So, it’s important for us to understand why period poverty is an issue that affects us all – even men. Period poverty is when a woman or girl does not have access to menstrual products and may have to skip school or remain at home as a result. Access to education is a component of our basic human rights. However, girls missing school is a problem that has grown globally, even in the UK. 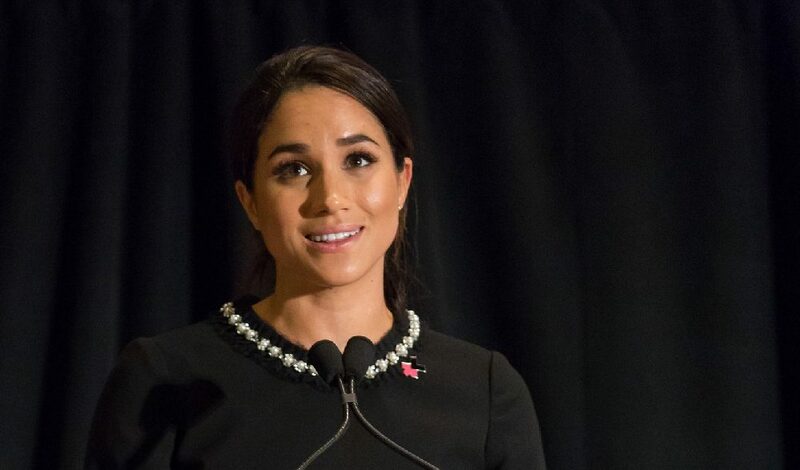 Many prominent women, such as the Duchess of Sussex Meghan Markle, actress Gemma Chan, activist Scarlett Curtis and the comedian Sarah Pascoe, have spoken widely about this issue and called for action to end period poverty. Despite growing awareness, it seems that many men are not discussing period poverty among themselves or with women. This needs to change because, unequivocally, period poverty is a men’s issue too. Many girls, when they get their first periods, might go to their mothers. But many children lose their mothers at a young age or are raised by single fathers. Many girls go to their mother for help when they first get their period. However, many children lose their mothers at a young age or are raised by single fathers. These girls can find themselves without the necessary knowledge to deal with their periods or with period poverty if the men in their lives don’t know anything about it. In addition, if fathers are not having frank conversations with their children about menstruation it can lead to stigma and shame. This will further disenfranchise girls who don’t feel comfortable asking for menstrual products and are choosing instead to skip school. Children’s charity Plan International UK found that many young boys recognised that their knowledge of menstruation is inadequate, but were willing to learn more to support their female peers. A lack of communication means that young children, of any gender, do not understand menstruation. The research suggests that the culture surrounding menstruation could be changed. It’s due to a lack of education and communication that young children, of any gender, do not understand menstruation. Menstrual education is usually primed towards girls which, while still a positive step, means that the topic is more likely to be stigmatised in the eyes of young boys. A prime example of these kinds of misconceptions was a viral Twitter thread started by then 19-year-old Ryan Williams. Williams argued that women should ‘hold their bladders’ to stop menstruating and ‘keep clean.’ He told babe.net he believed that menstrual products should not be free as they are ‘unnecessary.’ His tweets drew attention, with many arguing that a lack of education about menstruation (and basic biology) in early life leads to ignorance and disengagement later. 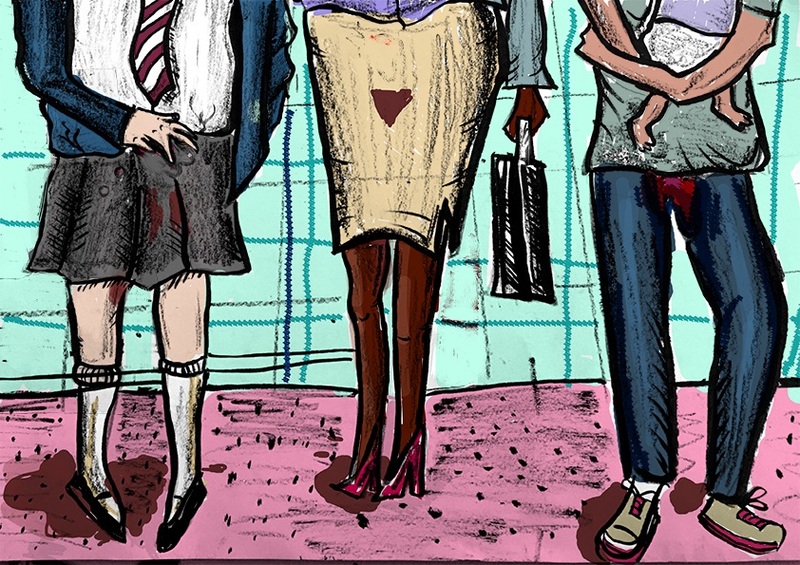 Education teaches non-menstruating people that it’s okay to help. 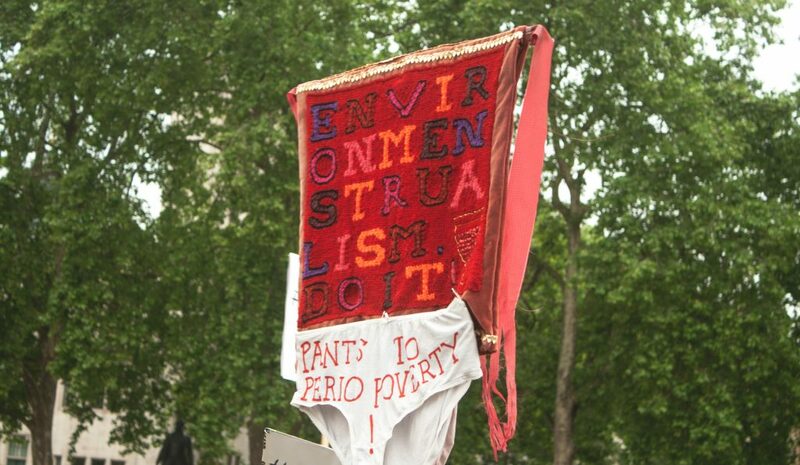 Plan International UK’s ‘Menstrual Manifesto’ aims to ‘ensure real-world education for all.’ This would go a long way in improving female experiences of menstruation by de-stigmatising periods and giving non-menstruating people ‘permission’ to help. Most women will continue to have men in their lives in some capacity – as fathers, brothers, boyfriends, and friends. 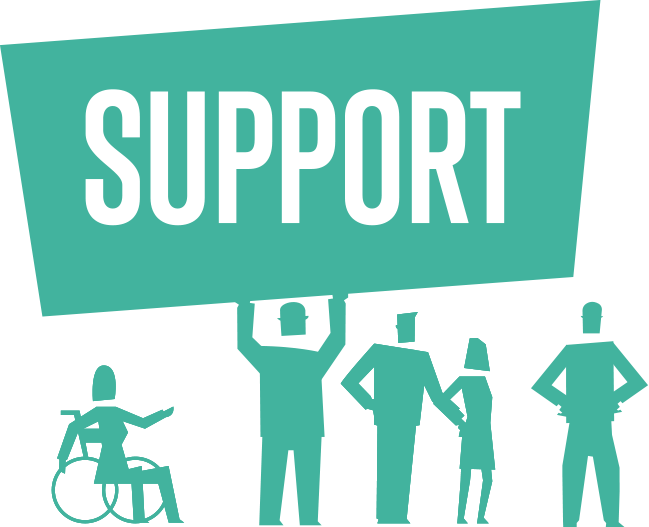 It’s vitally important that they act as our allies in fighting menstrual stigma and period poverty. Period poverty is currently affecting the right to education by making young girls without menstrual products skip school in order to protect themselves. Additionally, it’s affecting girl’s and women’s ability to continue with daily activities without having to worry about staining their clothes due to menstruation. The right to access menstrual products is not currently guaranteed by UK law – but maybe it’s about time that it was. Michele is currently studying English at Royal Holloway, University of London. She is the Editor of their student magazine, Orbital, and has previously written for outlets such as The Founder, Richmond Magazine, Kingston Magazine and Debut. View all posts by Michele Theil. Bristol City Council has pledged to tackle period poverty by providing free sanitary products to every schoolgirl in the city. Gareth Thomas' brave response to a homophobic attack shows he's the LGBT+ hero we all need. 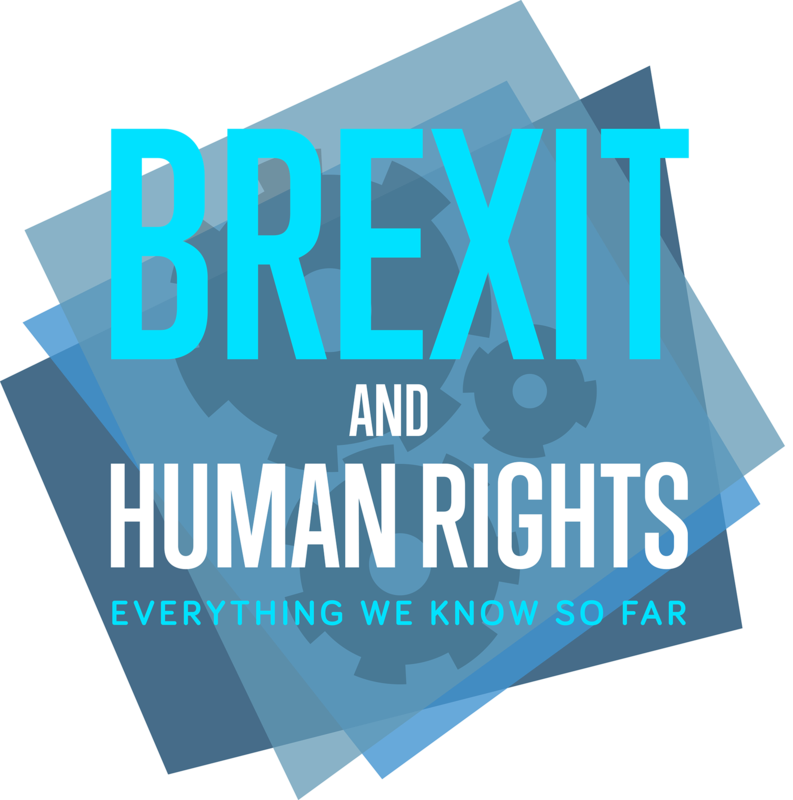 Barrister Aimee Riese explains how the Human Rights Act has been crucial in inquests and why its impact on inquests and justice should be celebrated.